From the unlikely beach town of Oxnard, 40 miles north of Los Angeles, the multi-dimensional Madlib quickly rose to prominence as one of the most interesting figures in late-'90s hip-hop. 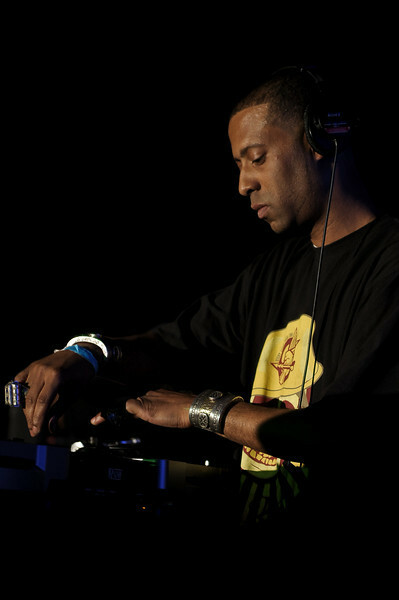 With his childhood buddies in Lootpack, Madlib quickly made a name for himself as a rapper, producer, and DJ. In particular, his expansive style and deft touch for composition made him one of hip-hop's most sought-after producers. An enthusiastic crate-digger, with a deep reverence for jazz and soul, Madlib branched out into a number of ambitious, engaging solo projects.